The Clintons are starting to make Richard Nixon look like a piker. 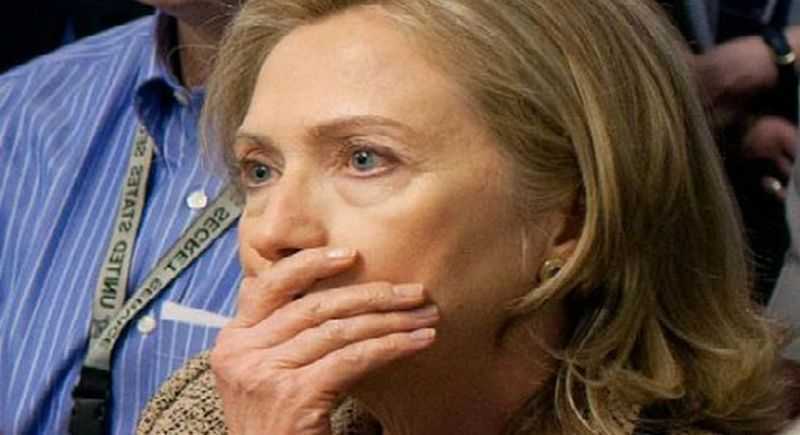 Â As Email-gate has unfolded in the last two to three weeks, Ron Fournier of National Journal, and the king of D.C. Whispers, D.W. Ulsterman, both have been hinting at the REAL reason Hillary Clinton used a private email server during her tenure as Secretary of State – and it wasn’t for convenience. More or less, the assumption, allegation, and accusation (all rolled into one) is that it was to cover up fundraising and influence building for the Clinton Foundation that she was supposedly not doing while she was Secretary of State, but did have HER operatives handling. Â If true, that’s a pretty major breach of U.S. ethics standards, and quite illegal. Hillary tapped Kris Balderston, the hit list author, to keep the Clinton political network humming at State. A longtime lieutenant to both Clintons, Balderston, who called everyone â€œbuddy,â€ liked to talk in salesmanâ€™s terms about Hillaryâ€™s â€œpower to conveneâ€ and her commitment to making sure her partners could â€œdo well by doing good.â€ What he meant was that Hillary could use the Clinton Rolodex to focus private-sector money, government power, and the expertise at colleges and nonprofits to solve global problems. At best, they would do a public service and make a buck. At worst, they would make a powerful friend. Balderston became, for lack of a better term, Hillaryâ€™s special ops guy at State. He wrote Hillary the first memo on his concept for an office that would mirror Billâ€™s Clinton Global Initiative on December 8, 2008, less than a week after she was named to her job and more than six weeks before she took office. Though she had to wait for some of her lieutenants to clear the Obama vetting process and a Senate confirmation vote, she had made it a priority to empower Balderston, the political fixer who could help her build unique networks connecting her State Department to other government agencies, the nonprofit sector, and the corporate world…. But intellectual property and network expansion would have to waitâ€”Hillary needed cash. Balderston was still setting up the office when Hillary approached him at the end of February 2009. â€œI have the first project for you,â€ she said. The job: raise more than $60 million from the private sector in nine months. In an era of billion-dollar presidential campaigns, that might not sound like much jack. But the government generally doesnâ€™t raise money from the private sector, in large part because of the potential for corporate donors to give with the expectation that they will get specific government actions in return. Moreover, Congress and the Bush administration had shunned the very initiative Hillary wanted Balderston to execute. The project in question is outlined in the remainder of the excerpt and turned out to be organizing the United States’ pavilion at the World’s Fair in Shanghai, something that Congress and the Bush Administration were not interested in doing. Â In the larger scheme of things, that particular project is minor compared to what COULD be, but the point is that as Secretary of State, Hillary was directing fundraising, and never stopped the influence building that should have been suspended while she was Secretary of State. Salon Magazine is hardly part of the vast right-wing conspiracy, or the consortium of blogs and e-magazines interested in exposing corruption on the part of government everywhere. Salon leans left despite its more libertarian roots, and to see such a passage on that particular website with the title “‘They made it crystal clear that the ask was from Hillary’: Inside the Clinton fundraising machine â€” as secretary of state” says a lot about the Email-gate scandal. Â It may have surfaced while Trey Gowdy was getting to the bottom of what happened in Benghazi, but in the end, it is going to be a massive vetting of Hillary Clinton as public servant. Â It also says that this scandal was not manufactured by the American political right. Â Hillary did this one to herself. 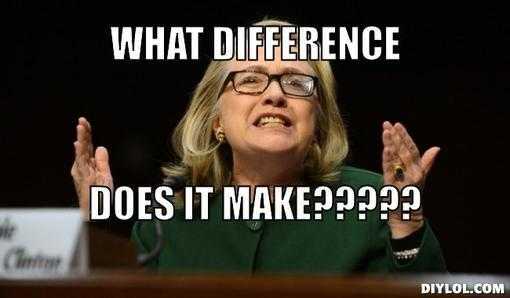 The State Department had no Inspector General the entire time Hillary was Secretary. Â That means zero independent watchdog oversight. Â No one was watching what she was up to. Once an IG was appointed, that office found that $6 billion paid to contractors during Hillary’s time there was unaccounted for. Tens of thousands of emails were deleted by the Clinton team from a server that is said to be in a private residence, but that hackers have traced to public buildings in New York City. Â The particulars of the server itself are legion at this point. The Clinton Foundation quit disclosing their donors to the Obama Administration in 2010. Â It has been determined, now that the donors have been made public from 2010-2013, that countries that sponsor terrorism gave to the Clinton Foundation. According to the New York Times this morning, emails that were turned over to Congress regarding Benghazi were focused more on the political fallout for Mrs. Clinton than facts about the incident. 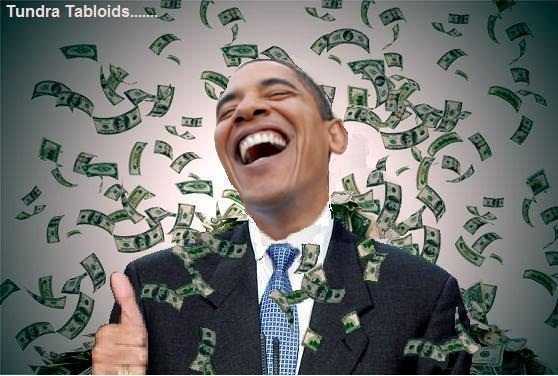 The more time that passes, the longer the legs Charles Krauthammer described regarding this scandal are getting. Â And these are not Betty Grable sorts of pins, either. Â These are tarantula type legs: long, hairy and really ugly. Â As much as we Americans might want answers on what happened that night in Benghazi, it could well be that because of a larger, more intense corruption on the part of Hillary Clinton, we may never know. 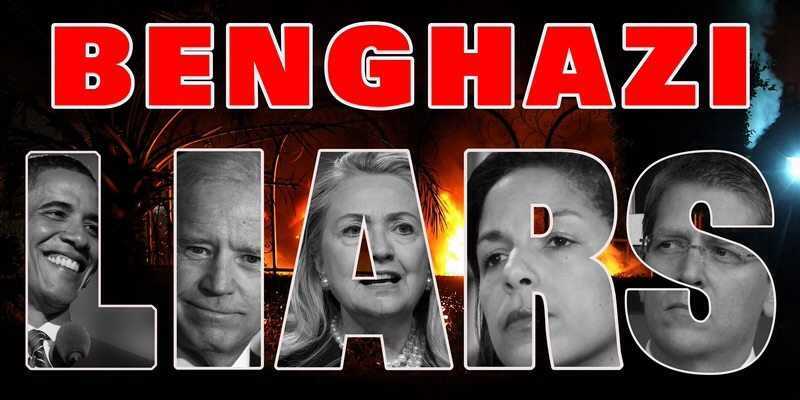 [Disturbing Video] Lies And Secrets Of Benghazi… America Will Never Forget!